Financial planning can help you create a better future for yourself and for your entire family. 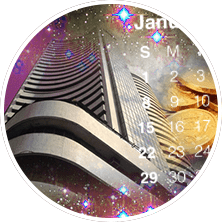 Don’t you want to know what the stars say about your financial prospects? If you know what’s in store for you according to Vedic astrology, you can use this information to make better decisions and create a better future for yourself. In this report, you’ll get your comprehensive financial analysis for the next 12 months. Astrology will tell you where you money will come from, and where it will go. It will warn you about the dangers, the pitfalls and the challenges that you will face in securing your financial goals. It will show you the opportunities, the methods and the systems that can help you make more money. 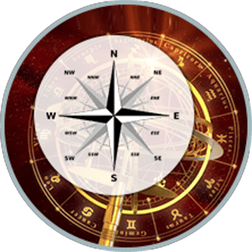 Gives you a datewise review of your changing financial position according to astrology. Analysis of fluctuation in your finances. The impact of planetary dasha on money situation. Time periods when you need to be more careful with money. Want to achieve more success? Vedic Jyotish can help you. 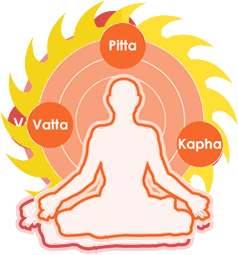 We give you easy to do astrological remedies that you can do to make your planets more favorable.